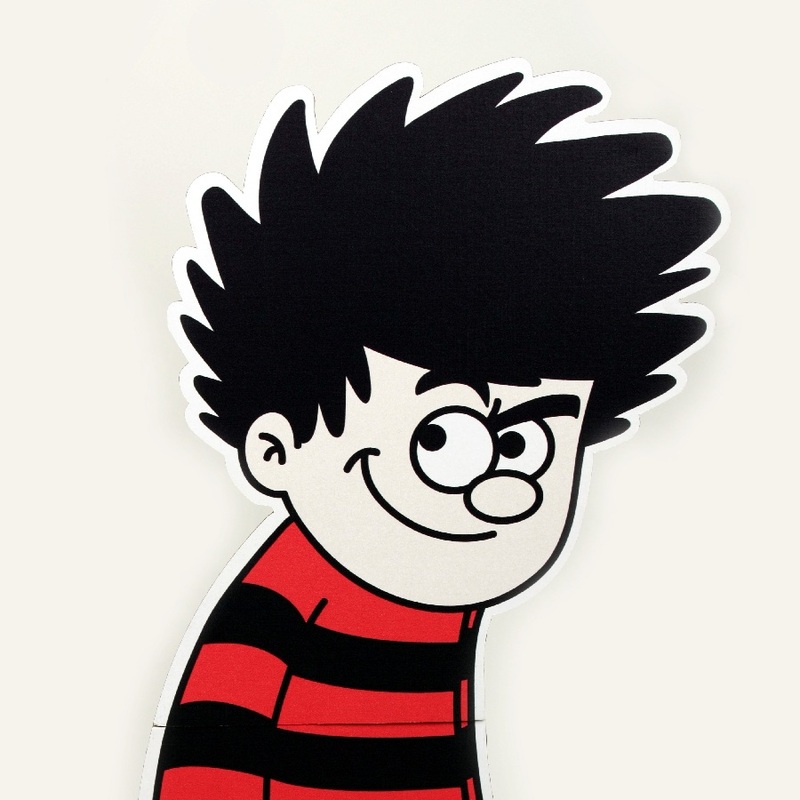 Don’t you think he looks like Dennis the Menace. Dennis also likes space rockets and always wanted to be an astronaut, but ended up as a VC. Maybe he applied to NASA but some how got the letters wrong….not too good eh Simon/Dennis. He is always getting his alphabet wrong and recently became a member of the BMA I know you think that means the British Medical Association but it really means the Bathroom Manufacturers Association. So if you need any cheap toilets Simon is your man. He is a member of the investment team at MMC Ventures, a London-based venture capital firm. They invest in fast-growth businesses using technology, digital and data to reshape their markets. They’re focused on sectors where the UK produces world-leading companies and talent, including software/SaaS, digital media, fintech and online retail of all flavours.He split his time between meeting entrepreneurs, getting deals done and supporting our superstar teams. They’ve made over 60 investments since I joined MMC in 2011 and they’re actively adding new companies to their portfolio. He studied at the University of Birmingham.